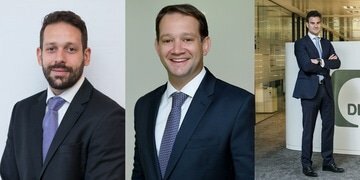 DLA Piper LLP’s association firm in Brazil, Campos Mello Advogados, has promoted two lawyers to partner to strengthen its corporate and disputes practices, while DLA Piper's Madrid office has appointed a Latin America-focused partner. 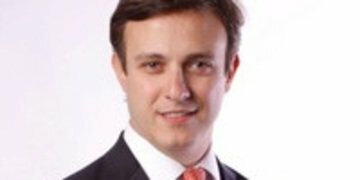 Observers say 2018 could be a transformative year for Latin America. 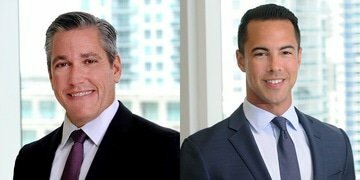 The rise of outside candidates in presidential and legislative elections may create a new, riskier environment for investors, meaning they may no longer rely on the International Centre for Settlement of Investment Disputes (ICSID) to resolve claims. By Ricardo H Puente and Andrew J Turnier.